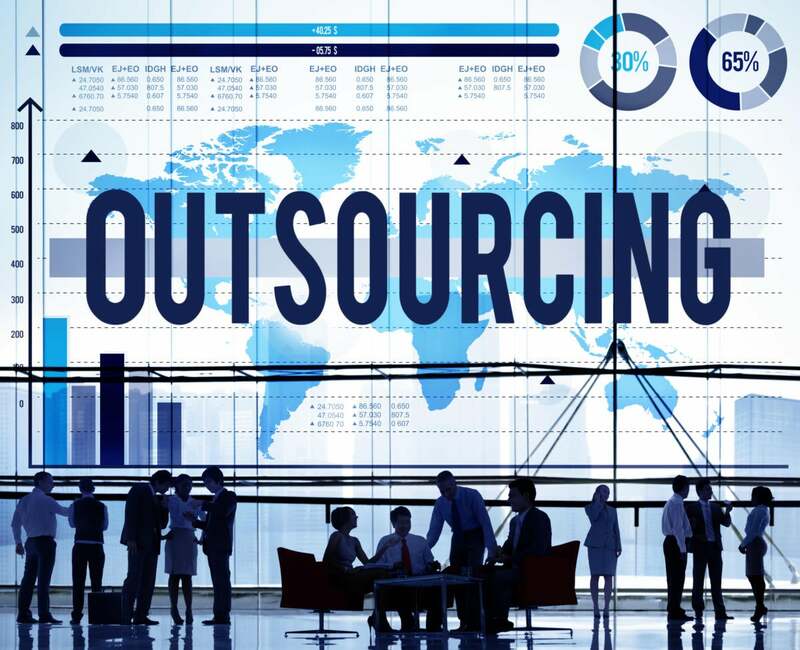 For more on the latest trends in outsourcing, see "7 hot IT outsourcing trends — and 7 going cold." See also: "9 IT outsourcing mistakes to avoid" and "10 early warning signs of IT outsourcing disaster." For more on outsourcing contracts, see "11 keys to a successful outsourcing relationship" and "7 tips for managing an IT outsourcing contract." For more advice, see "Outsourcing advisors: 6 tips for selecting the right one."